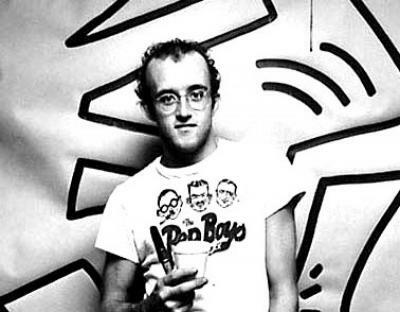 Keith Haring was born on May 4, 1958 in Reading, Pennsylvania, and was raised in nearby Kutztown, Pennsylvania. He developed a love for drawing at a very early age, learning basic cartooning skills from his father and from the popular culture around him, such as Dr. Seuss and Walt Disney. 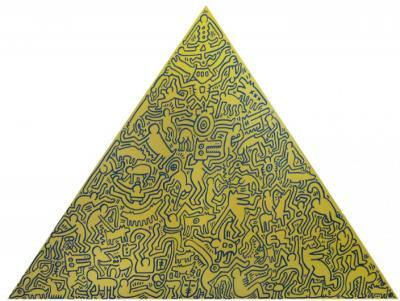 Upon graduation from high school in 1976, Haring enrolled in the Ivy School of Professional Art in . . .